CLOSEOUTS. 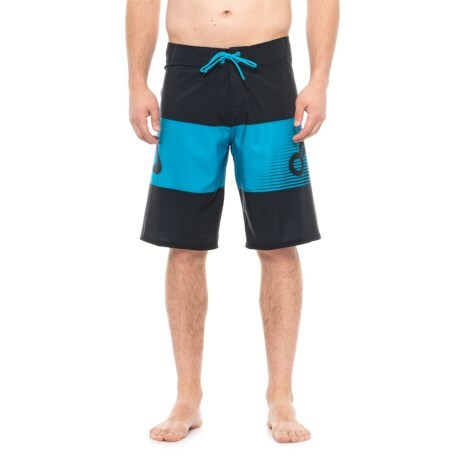 Oakleyand#39;s Buttermilk Biscuit 21 boardshorts are made with soft, silky fabric thatand#39;s so comfortable, youand#39;ll want to wear them even when youand#39;re not going to swim! Available Colors: ATOMIC BLUE, ARCTIC SURF.